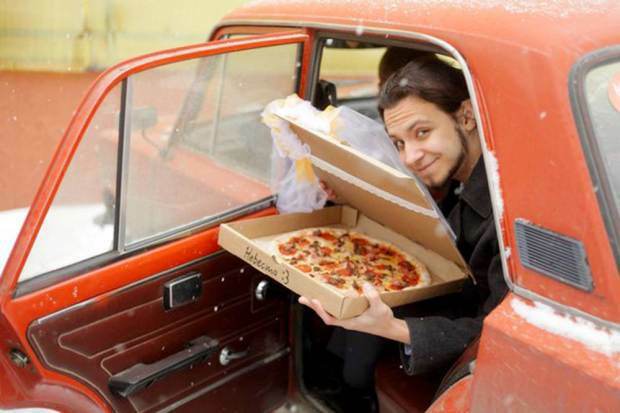 22 year old russian man just got married to a pizza. The wedding ceremony is alleged to have taken place city of Tomsk, Russia. 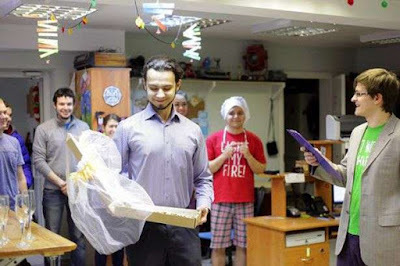 The ceremony took place in a local pizzeria with the chefs and managers as witnesses. 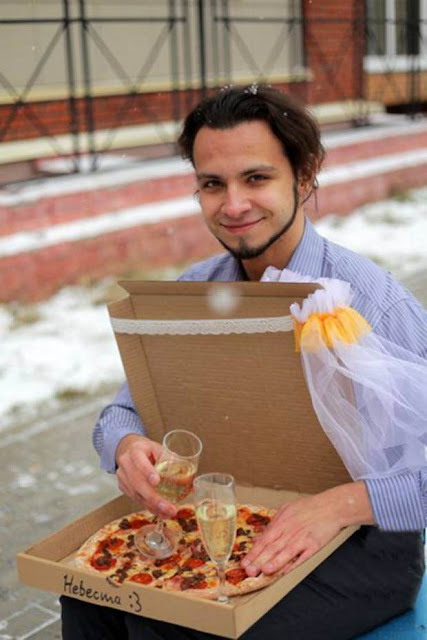 The restaurant even presented them with a non-official but very smart wedding certificate on a clipboard. 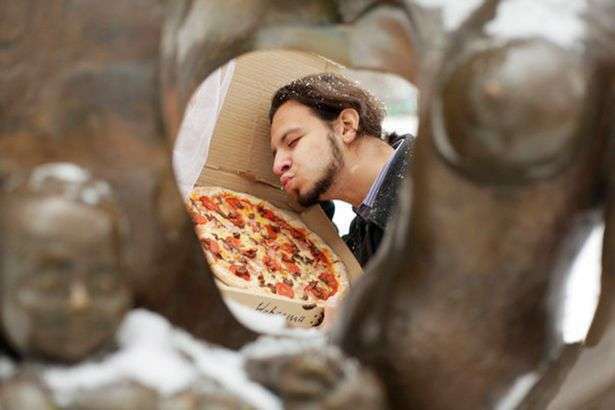 The man said that he decided to marry a pizza because it will not betray or reject him, but how on earth will he have s-- with it, leave that to your imagination. According to his buddies, the man is perfectly sane and just made his decision after seeing his friends suffering in their marriages.